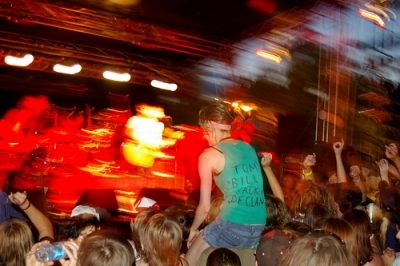 Bassinthedust is the second largest music festival in the Northern Territory, and has been held annually since 2004 in Alice Springs. The festival is an offshoot of Bassinthegrass and is operated by the Northern Territory Government. The aims of the event are to bring prominent bands to the territory and showcase local talents to festival-goers. Bassinthedust has grown rapidly since its inception. It is a sister festival of Bassinthegrass, replacing an Alice Springs leg of Bassinthegrass which had been held at the first festival in 2003. BookToday has a wide range of Bassinthedust Music Festival accommodation options. Come and be a part of the vibe and energy taking the Top End by storm. We have the best accommodation deals in Alice Springs. If you require further assistance with your booking, please call 1300 733 274 and speak with one of our friendly customer service assistants.